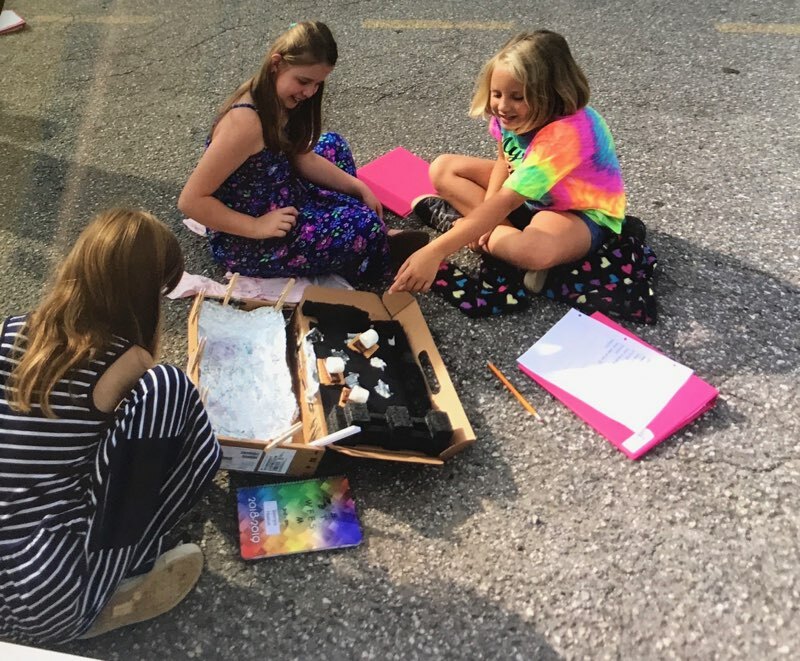 On September 4th and 5th students in 3rd grade followed the STEM/STEAM process to create solar ovens. 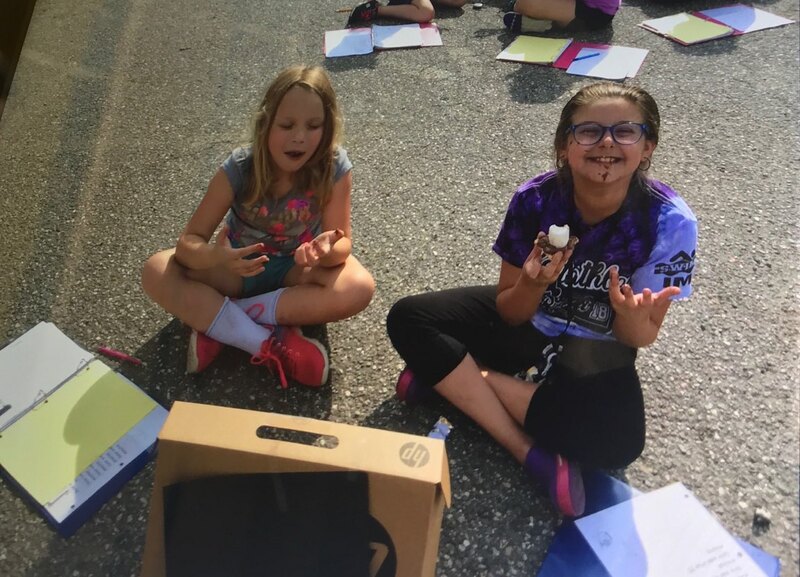 The challenge: Can you make a solar oven that will cook a s’more? Students were given various materials such as foam, black paper, aluminum foil, and boxes. They could only use the materials provided for them. Students worked in small groups to plan and construct their oven. 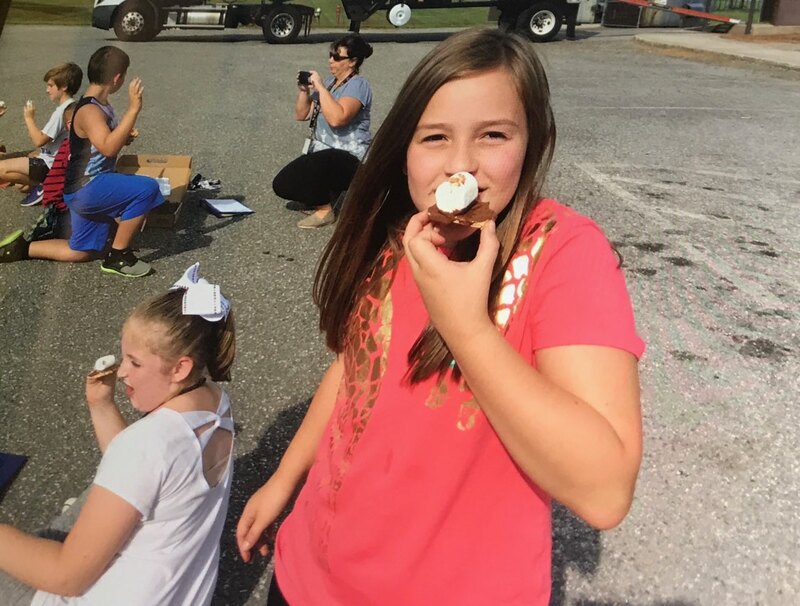 Then, the ovens were taken to the blacktop where students strategically placed them to cook the s’mores. There was another unplanned challenge: overcast weather. However, students were not disappointed. They were able to see the rise in the temperature, record it, and do observations each 5 minutes. How can I get in touch with this teacher to get info on this project for my visiting Girl Scout troop? You will have to contact West Fannin Elementary School to try and contact this teacher.